There was a plenty of major news coming out about Dead Island 2 recently. One of them was related to the fact that Dead Island 2 is being postponed to 2016. Another huge new is that Yager is no longer working on the Dead Island 2 development. The company also reassured Dead Island game fans that they will continue working on Dead Island 2 development: “We will continue working towards bringing our vision of Dead Island 2 to life, and we will share further information at a later stage.” However, it is still unknown who could take the Dead Island 2 project development. We first heard about Dead Island 2 during Sony’s E3 press event where they announced that the upcoming zombie game will be available for PlayStation 4, Xbox One and PC. However, the game’s first beta will be available for PS4 only. Deep Silver states that Dead Island will have various role-playing game specifics, melee battles and completely new handcrafted guns. 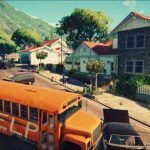 In Dead Island 2 game players will be able to travel to such places as Venice Beach and Golden Gate Bridge in San Francisco. 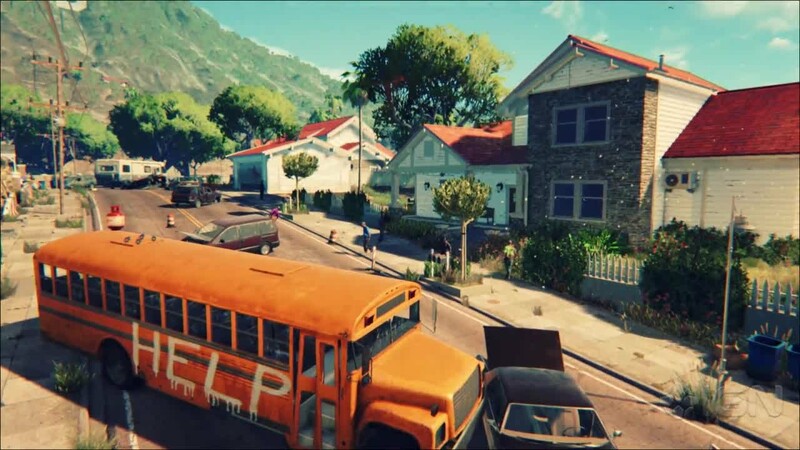 There will also be a multiplayer version of Dead Island. As Deep Silver states, in this version you will be able to cooperate with up to 8 players. This is a part of the company’s new generation multiplayer experience project. Dead Island 2 game is not the only Dead Island project that Deep Silver is working on. They are also working on the MOBA Dead Island Epidemic and a Dead Island movie. The previous one, Dead Island movie, was recently brought back to life.